The holiday season is filled with heartwarming and festive moments, plus at the end of the year we tend to take stock of our lives and plan for the future—all of which means that the period between Thanksgiving and New Year’s Day could be the perfect time to propose. DO take advantage of special moments. 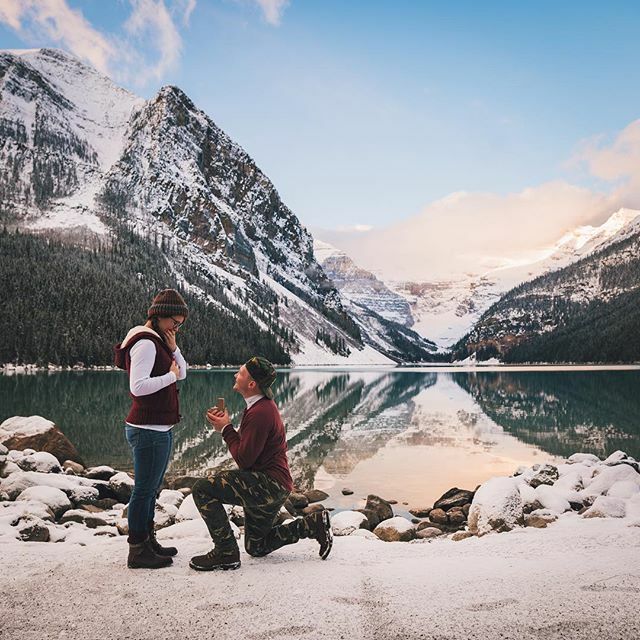 The holiday season presents a wealth of special locations and activities, why not use one of them as a backdrop for your proposal? Think in front of the big glittering Christmas tree at the center of your city, after you and she finish decorating your own tree at home, at the ice skating rink where you had one of your first dates or on a snowy hill during a sledding session. DON’T propose in front of her family (unless you’re sure it’s a good idea). Surprising your love with a ring in a room filled with relatives gathered for the holidays might be a great idea, but it very much depends on the family you’re dealing with. First stop and consider these questions: Does your girlfriend express anxiety or frustration after family visits? Are her parents divorced and, if so, could one feel left out if you propose in front of the other? Does she have a sister who is unhappily single, and might have bittersweet emotions (or raging jealousy) over your engagement? If the answer to any of these questions is “Yes” then your partner would probably prefer a more private proposal. 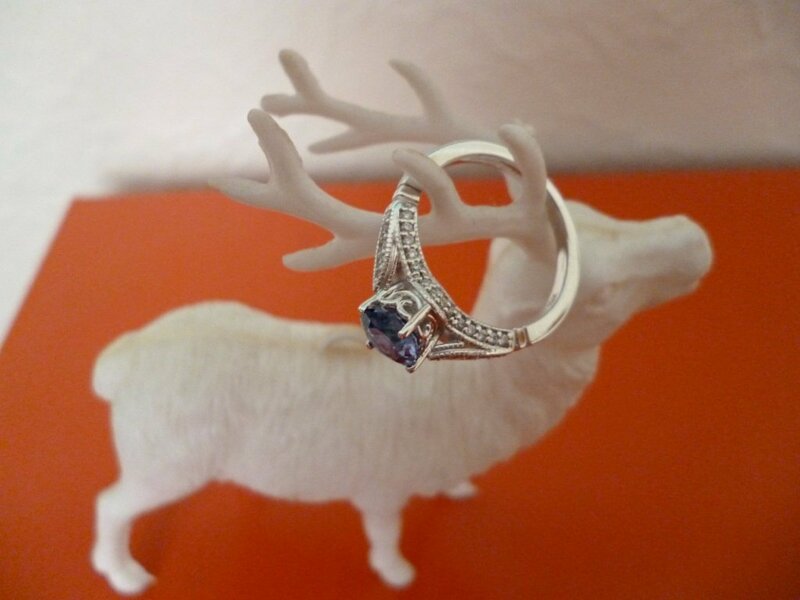 DO propose before you go home for the holidays. Although proposing in front of family can be dicey (see above), proposing in the days before a family gathering is a great idea. It makes it easy for the family to celebrate your holiday engagement since you’ll be together for celebrations already, and is especially nice if you’ll be seeing relatives who live far away. You’ll score points with your intended fiancé’s family for giving them something extra-special to toast when they gather around the holiday table. DON’T make her wait and wait. Is there a chance she is eagerly expecting an engagement this holiday season? If so, don’t make her wait until the clock strikes midnight on December 31st to get down on bended knee. Use your judgment and pick a moment to propose that leaves time to celebrate before the new year, and don’t make her spend the entire season on the edge of her seat. DO give her something special. Of course we think any of our top 20 engagement rings would make the ultimate holiday gift, but if you decide to wait and pick out a ring together later you should still give her a heartfelt present when you propose. Think a family heirloom piece of jewelry, a beautifully framed photo of the two of you, a hand-blown glass ornament to hang on all of your future Christmas trees—it doesn’t have to be big or pricey, just something meaningful that celebrates the joining of your lives. Our “Do’s and Don’ts” are just guidelines – trust your instincts to determine the perfect proposal setting and timing for you and your partner. And we want to hear from you: Did you get engaged during a previous holiday season? 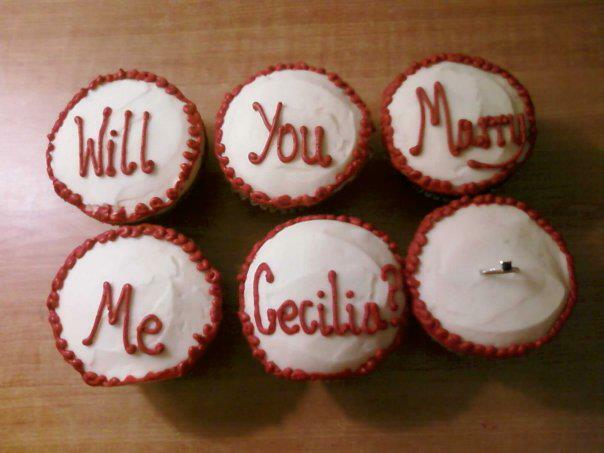 Or are you planning a proposal (or hoping for one) this year? Let us know what you think of our advice, and share your story, on Facebook, Instagram, or Twitter, or in the comments!